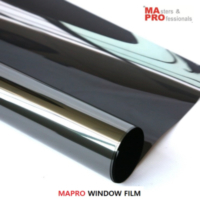 Mapro is a manufacturer of window films, paint protection film(TPU) and functional films in Korea. Nano Ceramic IR film, Carbon film, Sputter film, Safety & Securisty film, Anti-scratch film and Exterior film for Automotive & Architectural. Made of TPU from USA.